It’s been a while since I reviewed a book on my blog; that’s not to say I haven’t been reading. 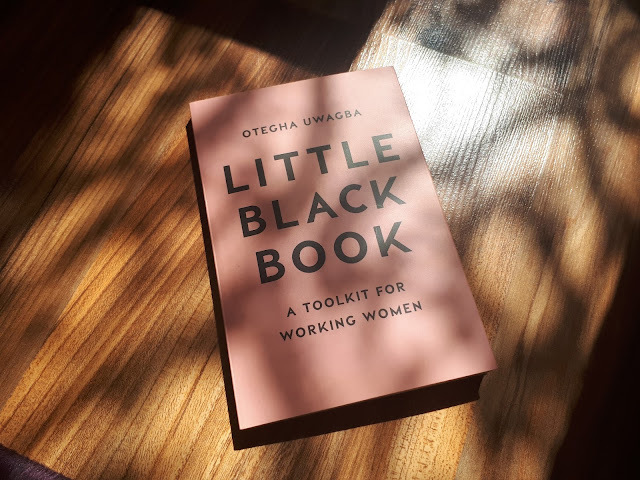 One of my (many) recent reads has been Little Black Book by Otegha Uwagba, described as “a toolkit for working women”. Otegha initially self-published this book; but due to its popularity, it was picked up by a literary agent and re-published. 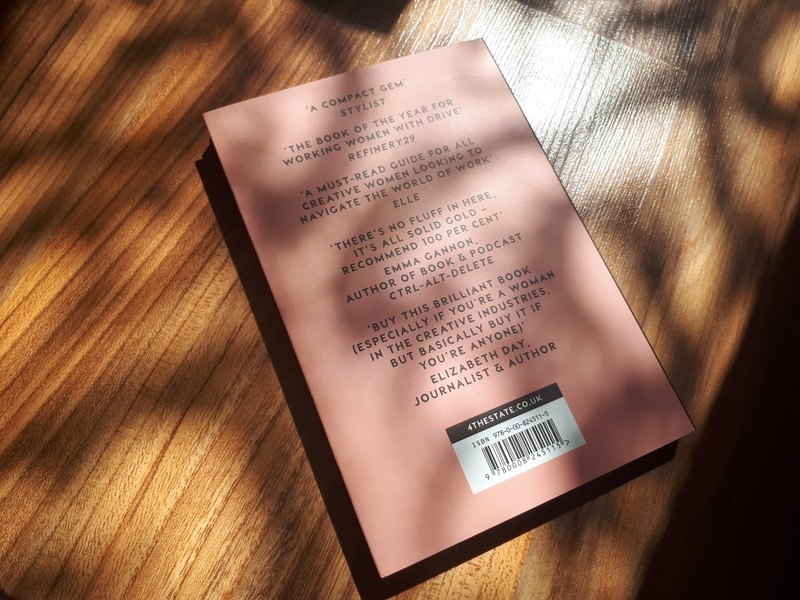 While described as a book for working women, there is a bias towards creative women, especially in a time where there has been an increase in women working in media and as content creators (Bloggers/Vloggers) and freelancers. Little Black Book is concise; easy to read in a day (if you are a fast reader like me) or two, or in manageable chunks over a longer period, as and when a particular issue arises. It’s not patronising and gets straight to the point. Some of the information within the book can be found online, especially on Women Who, which is a platform founded by Otegha. One would expect that some of the information in the book to be common sense and easily found on the internet, however it is ideal to have it in in one place. My favourite chapters concerned knowing your worth (Chapter 5), managing your affairs (Chapter 6) and learning new skills (Chapter 7); these chapters are relevant to where I currently am in terms of my career and development. They give food for thought and provide a foundation for me to build on over the coming months. The book ends with a short Q & A as well as pieces of advice from successful creative women (e.g. 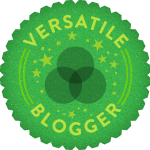 Chimamanda Ngozi Adichie, Piera Gelardi), as well as useful sites to browse and work spaces globally. The advice and answers are honest and real, which is why I find them inspiring. Do not be put off by the book being advertised as being a toolkit for creative women; this book has valuable information for all working women in general at an affordable price (at the time of writing £1.99 kindle /£4.00 paperback via amazon). I work within the legal industry and having read the book, I can see that it is a solid guide for women who want to be in control of their career. It is not a book that you read once and abandon; use it as a regular reference point and you may find that it will serve you well. Thanks for reviewing this book. Never heard of it. I will be getting it.